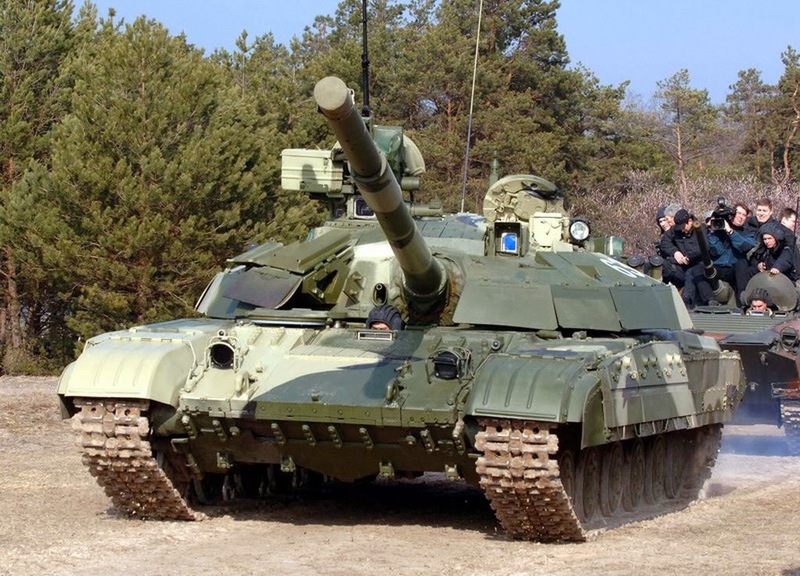 Ukraine’s leading defense group, Ukroboronprom, announced it has signed a contract to deliver 50 T-64BV-1 main battle tanks worth about 100 million hryvnia (US $11.5 million) to a foreign country that the company did not identify. 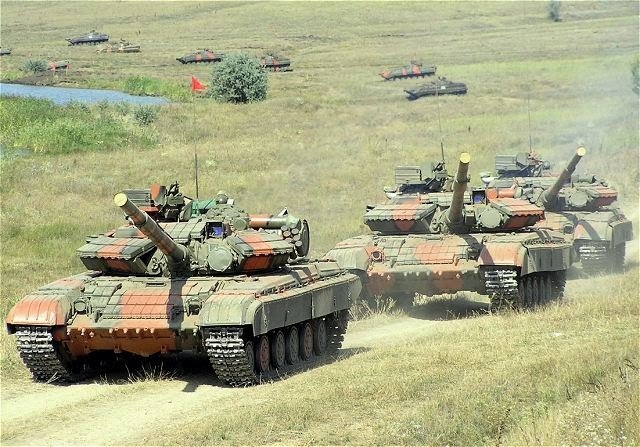 Russian news site Lenta.ru, however, reported that the tanks will be delivered to the Democratic Republic of Congo. The signing of the contract marks an important step in state-run Ukroboronprom’s expansion into the world tank market, said Vadim Fedosov, director of the company’s armored vehicles, artillery, automotive, engineering and special equipment division. Fedosov said the deal is a strategic breakthrough for Ukroboronprom, and added that the tank has never before been exported by Ukroboronprom. The tank is an upgraded variant of the Soviet-designed T-64. Fedosov said that the latest deal will allow the Ukroboronprom to increase its workforce by 20 percent compared with a year earlier. The manufacturer plans to modernize the tanks for the recipient at the group’s production facility in Kharkiv, Ukraine.